The Ring Alarm 5-piece Home Security System is down to $159 on Amazon compared to its normal price of $199. In addition to that, you can get an Echo Dot at no additional cost. If you want the third-gen Echo Dot, Amazon’s newest, you’ll have to wait until Feb. 28. On the other hand, you can get a second-gen Echo Dot with shipping available today. You can also get the free Echo Dot with the $239 8-piece system and the $329 14-piece system. The third-gen versus second-gen caveat applies here as well, and neither kit’s base price is discounted. Still, that’s $20-30 savings in free stuff. The 5-piece system includes the Ring base station, a contact sensor, a motion detector, keypad, and range extender. The larger systems give you more sensors and extra keypads. You can have the system set up in minutes without the need for professional installation and get 24/7 monitoring of your home. 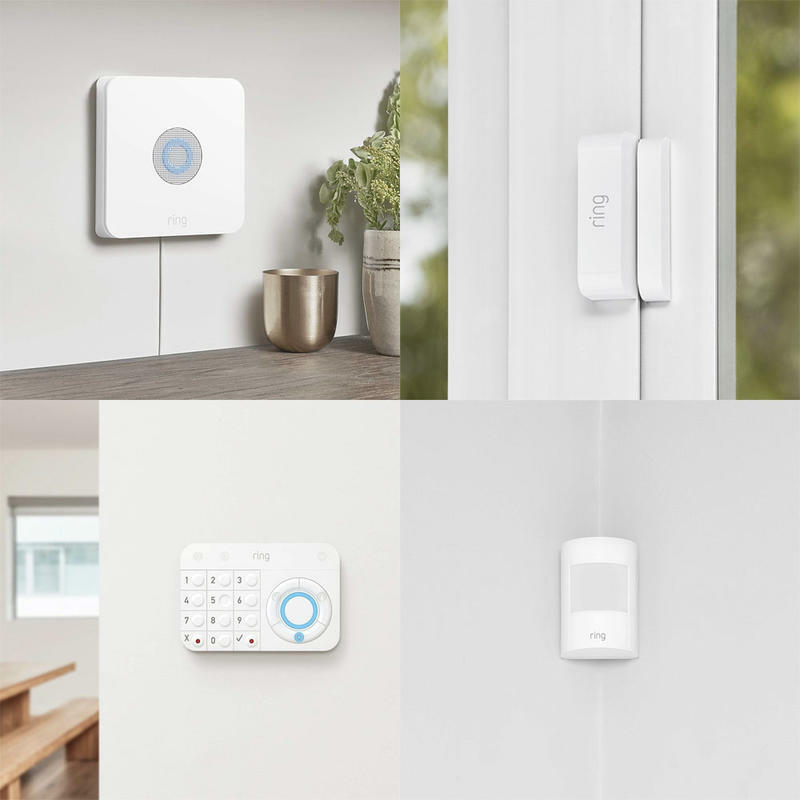 If you’re just going for the 5-piece system now, the nice thing about Ring Alarm is that it’s easily expandable. If you ever need more you’ll be able to buy add-ons to boost coverage around your house. Android Central took an in-depth look at the Ring Alarm system and praised its ease of installation, build quality, and value for money.